Singapore is starting to enter into the yuletide spirit as Christmas creeps up ever closer, bringing with it a tantalising aroma of spices, cheerful sounds of carols, and an eye-catching array of candles and wreaths, whilst Orchard Road is beautifully illuminated with twinkling rows of fairy lights. Christmas is one of the most magical and happiest times of the year for everyone and especially for children. Listening to family festive stories, making wishes, trying mum’s tasty treats, gift-giving, wrapping and unwrapping presents are all essential elements of Christmas in the modern age. But scrabbling around for secret Santa gifts in a hasty manner can cause waves of tension and trepidation, especially when leaving insufficient time to devote to the task, and being unable to find the right choice of gift to suit your loved ones. 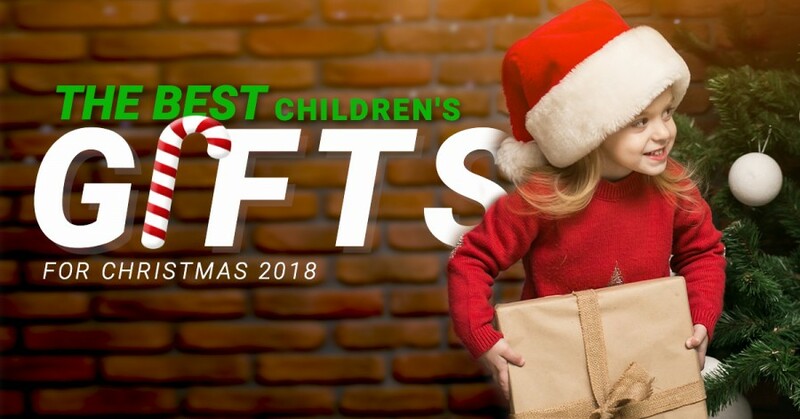 TickiKids reveals this year’s best heart-warming presents to put under the tree for everybody from toddlers to adults and all those in between. With our selection on offer all available to buy online, this Christmas even Santa will be jealous. Start your seasonal shopping and be merry! This is basically a modern classic high stakes art auction game. 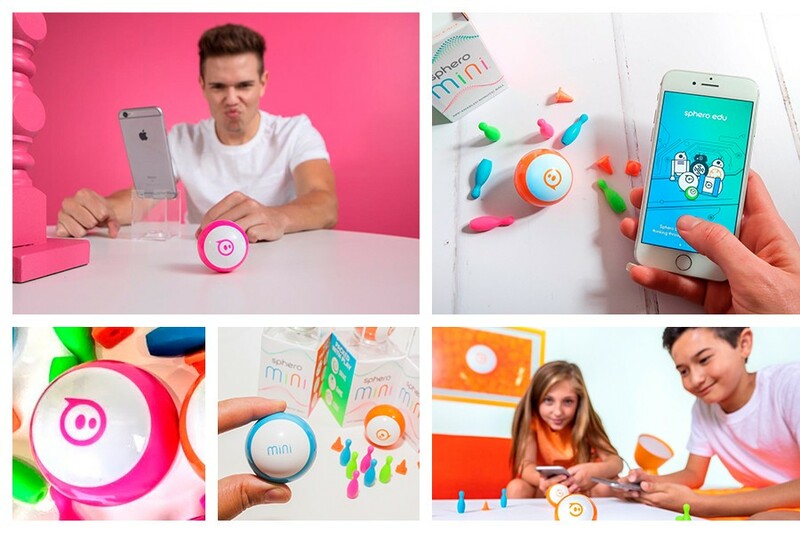 We predict this product will sell-out fast, so check out a video review and purchase it from the Toy Tag online or retail store, sooner rather than later. 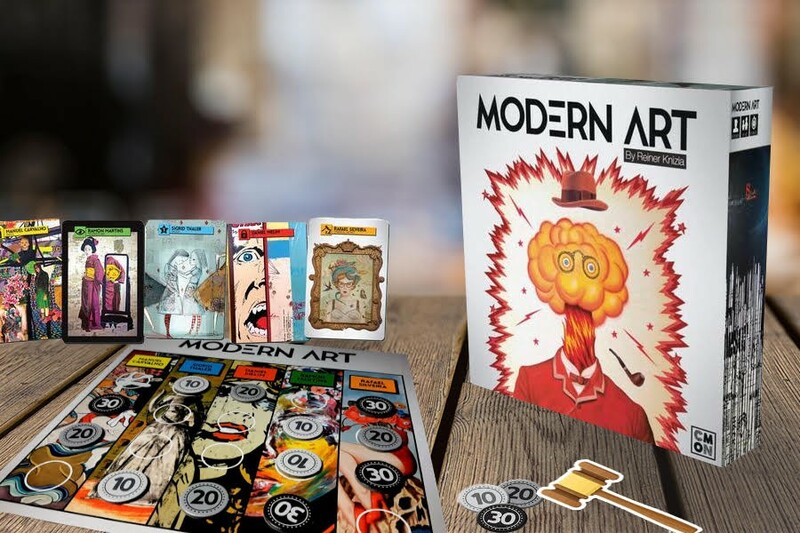 This engrossing tactical board game with 5 different types of auctions to compete in requires a different skill set. You control a world-class museum and hope to make a pretty penny out of buying and selling masterpieces of modern art. Over the course of four rounds, each player will get a chance to auction off paintings. The more popular the artist, the more money you can make on a sale. The winner will be the one who has earned the most money for their museum. Only a single-minded attitude will help you to walk away the winner. Get ready to say goodbye to your friends for the next month as the whole family will be addicted. Your little foodies will love baking up some fun egg tarts in the comfort of your kitchen with The Little Baking Kit by the city’s very best children’s cookery school The Little Things, which includes step-by-step child-friendly instructions, pre-measured, freshly-packed and labelled ingredients and appropriately-sized disposable tins to bake 5 portions of tarts. With this timesaving bake-it-yourself kit, you will amuse your little chefs and bakers with joy of festive family activities on Christmas Day. Definitely just the thing for those with a sweet tooth! Price: from S$ 28 for 1 kit. The Kit can be delivered to your home by a courier at additional fee of $6 every Friday evening between 6 pm – 9 pm. Best known for their super cool, personalised printed unisex T-shirts loved by kids and parents alike, MeowPrint has extended their collection of customisable clothing options to strengthen your family bonds over Christmas. 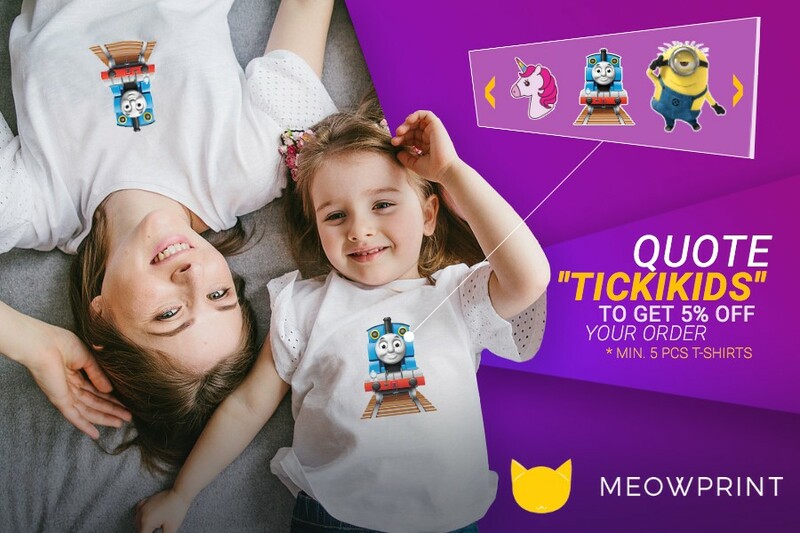 Whether your kiddies are obsessed with animated TV series such as Thomas & Friends, Angelina Ballerina, Bob the Builder, Fireman Sam, Barney & Friend or other ones, nothing will make them more delighted than having a tee topped off with their favourite character. At MeowPrint, there really is something for everyone looking to realise their creative ideas on quality fabrics for affordable prices. All you’ll need to do is specify a desired size and colour, and figure out what kind of T-shirt design you want to add. A minimum of 5 items is required to make an order. Price: Quote “TickiKids” and work out your discount to save 5 % on 5 items. Toy Tag brings us the ultimate 3Doodler Create, a child's dream Christmas present. Youngsters will love the opportunity to own the latest generation of the world’s first and best-selling 3D printing pen that incorporates 100s of refinements for smoother, faster, and more reliable doodling in 3D. Much more fun than your typical toy! 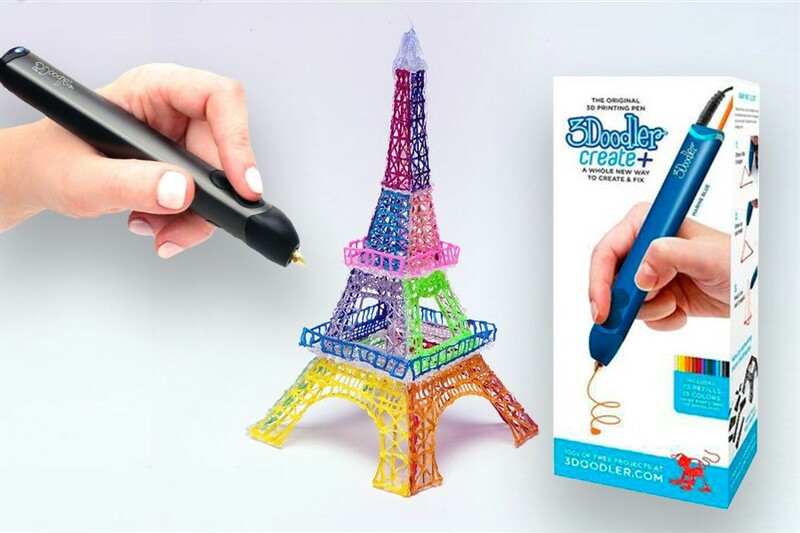 Compact & easy to use, the 3Doodler Create product produces heated plastic that cools almost instantly into a solid, stable structure. This most versatile 3D printing pen ever caters to both the professional and the hobbyist. From fine art to DIY, maker projects, creating scale models or decorative items, the possibilities are limitless! Check out the video review and better hurry up! 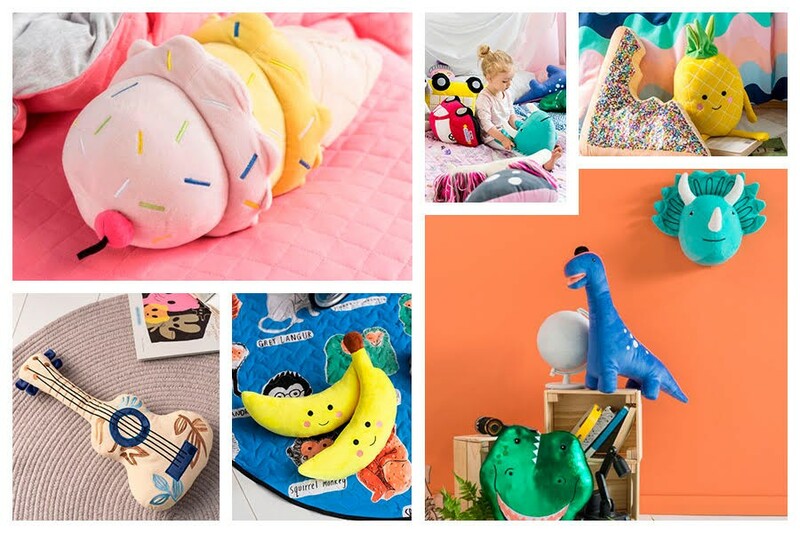 We’ve always loved Linen House for their signature bed linen, homewares, living, bathroom and dining collections, but they also launched Hiccups, Linen House for Kids in 2004, designed specifically for children to make your little one’s bedroom colourful, fun and universally delightful. Super cute, soft to touch, fun novelty cushions for babies and kids guaranteed to put a smile on little faces. Linen House works collaboratively with Australia’s most respected and admired designers. You will be spoilt for choice with the selection of 54 tip-top items on offer including Christmas Tree cushion, moose McKenzie, Little Red Tractor, unicorn Rainbow Dash and lots of other festive fluffy cushions. Price: from S$17.95 to S$34.95. Free shipping is available right across Asia. Keep in mind, orders are dispatched from the warehouse facilities in Melbourne, Australia via an express service. The parcels are conveniently delivered to your home or office in Singapore within 10-15 working days (depending on your location). 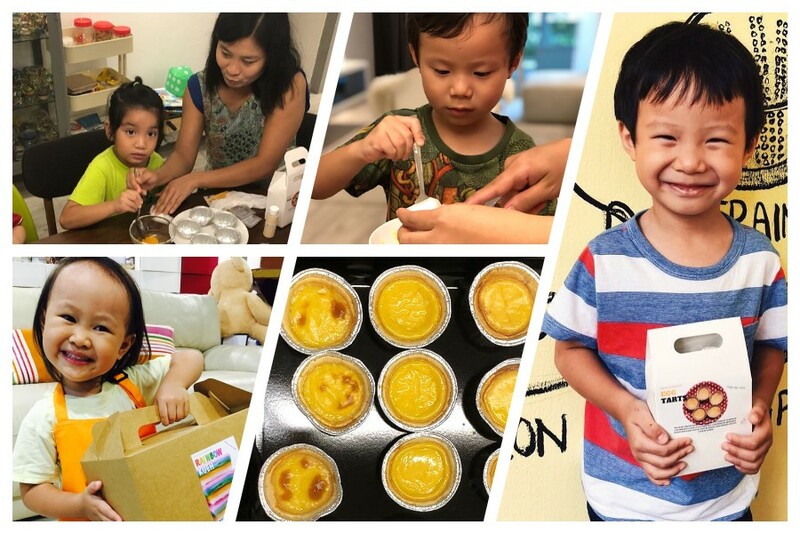 The Family First SG by Stellar Events has launched a new campaign to bring some Christmas magic to families residing in Singapore, with children aged 5 to 14 years old. 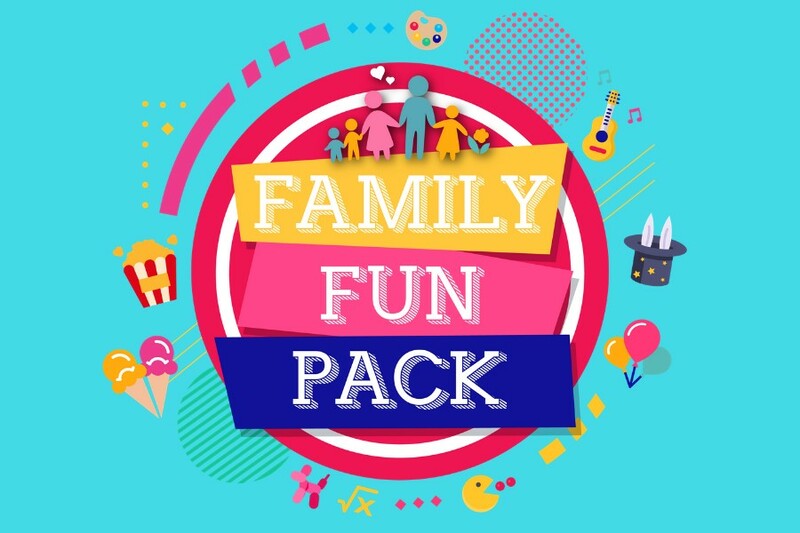 Featuring the tailored products, gifts and vouchers, their free Family Fun Pack is a fantastic way to get a little one excited for Christmas! It is like all your wishes have been granted, as your family can experience the latest trends in enrichment classes, activities and products all in the FREE pack! Please note! Applicants must be Singapore citizens or permanent residents only and must be above 21 years of age. Online registration will be open on 26 November 2018. The applicants who fulfilled the requirements will be contacted. Simply sign up now for the Family Fun Pack (Christmas Edition) and find the Family First SG’s booth at Kidzania's Wishing Star event this December! If you're looking for engaging alternatives to toys, we've found just the right thing to bring the search to an end! This Christmas, why not become a member of PIP’s Club at the Esplanade theatre in Singapore? Its offering is sure to impress even the biggest theatre aficionado as much as the amateur. A free membership programme for children has been designed to help cultivate an early appreciation for the arts through exploration and play. A deal lasting a whole 12-months should be more than ideal. Benefits at a glance: ticket discounts for selected events at Esplanade, special promotions and giveaways, access to partner promotions, bi-monthly newsletters with fun and educational content, exclusive invitations to selected events and special activities, priority booking for selected parent-child workshops. Price: free of charge! There will be happy holidays indeed! Age: up to about the age of 12. Owl Readers Club is an amazing website (they also have a mobile app) jam-packed with brilliant children’s books in English and Chinese that appeals to inquisitive young minds. There’s something for everyone in this community-driven club, so it is worthy of a yuletide visit to pick up presents at competitive prices for little readers. 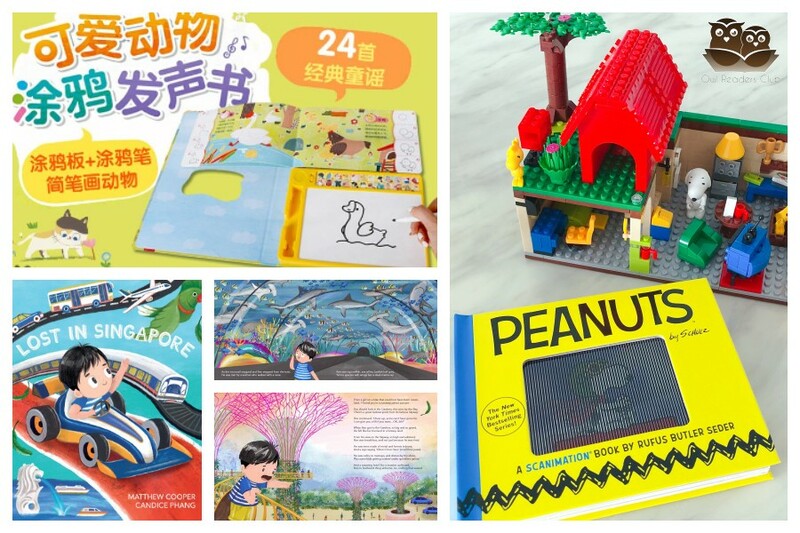 As an added bonus, Owl Readers Club has procured an Exclusive Peanuts licensed collection full of wonderful gems: colourful Lego sets which are bound to keep any fidgety child busy. The well-stocked collection of building blocks (also available as a standalone option) is themed to match the content and characters of books from The Peanuts Gang series to immerse even the most reluctant readers in their newly chosen books. Price: Exclusive 10% off any products from the Exclusive Peanuts Collection. Hurry, this offer is only available for TickiKids readers! Take this chance to get your Christmas gifts with the great offer. Simply follow the link http://bit.ly/2K2HS52 to get a price reduction. Age: from infants to children up to about the age of 7. Being 3 and over is all about creativity and imagination. 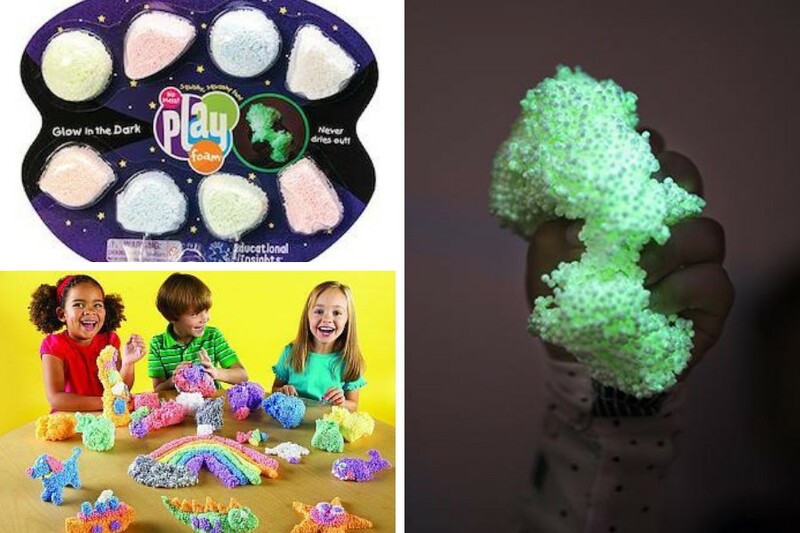 This hilarious award-winning PlayFoam will make art creation easier and entertain your little ones in the early hours of Christmas morning! Its lightweight foam-sculpting material doesn’t crumble, stick to skin or surfaces, and its non-toxic formula never dries out. There’s a vibrant selection of PlayFoam sets at the Smart Alley shop entirely dedicated to children’s stuff. Whether it’s a set of 4 or 8 pods, classic, sparkle or glow-in-the-dark ones, it undoubtedly will go down a treat. Gift these squishy and squashy colourful PlayFoam pods to your kids and they will just love this Christmas. Possibly the coolest choice for busy parents ever. Little Passports is a clear winner with its four award-winning subscriptions for kids – Early Explorers, World Edition, USA Edition and Science Expeditions – that inspire them to learn about the world. Each month, you'll receive a package filled with fun and educational toys, activities and souvenirs designed to spark your child's intellectual curiosity. 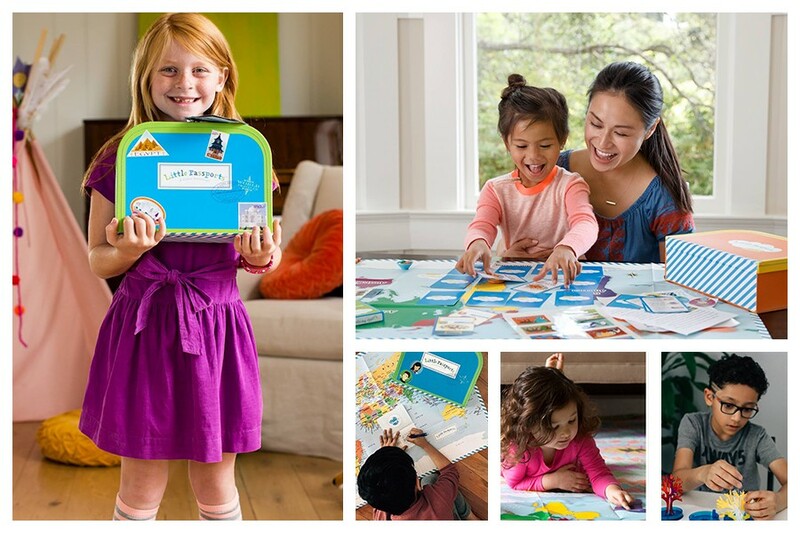 For example, your first Explorers Kit will include: its signature blue suitcase, your very own passport, wall-sized world map, a welcome letter from new pen pals Sam & Sofia, stickers, photo and activity sheet, plus access to online games in the Boarding Zone. Keep in mind, your first parcel will be delivered to Singapore via an express service within 6 weeks. Good things come to those who wait. Price: starting at $12.95 per month. Age: for 3-5, 6-8 and 9+ year olds.